Spectrum offers leading network infrastructure solutions and services to customers and as such we foster strong relationships with the best vendors and partners. 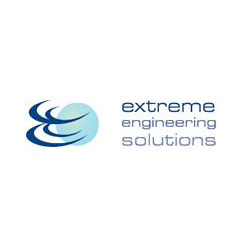 Our wide portfolio of partners enables us to offer turnkey solutions that meet exact requirements. Spectrum’s in-house expertise across a wide range of technologies and vendors means that we understand how to combine multiple technologies, maintain a variety of hardware and offer a widely skilled workforce that provides best in class solutions. EES – is the leading national provider of comprehensive and integrated network infrastructure solutions. 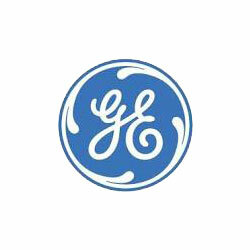 GE – A long-trusted network transformation partner of service providers, enterprise, and governments around the world. 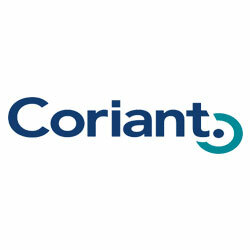 Coriant – develops innovative and dynamic networking solutions for a fast-changing and cloud-enabled business world. 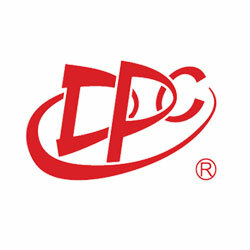 DPC– is a professional power electronic manufacturer. 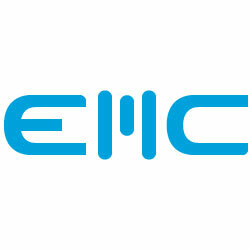 EMC – A long-trusted network transformation partner of service providers, enterprise, and governments around the world. 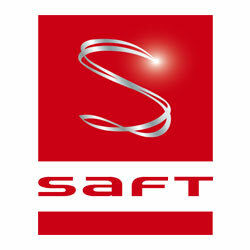 SAFT – the development and the manufacturing of batteries used in transport, industry and defense.